Almost 16 million tablets used by the end of 2014 were running on a cellular data plan, a massive 95 percent increase year-over-year, according to the NPD Group. Consumers with a tablet connected to a cellular network have an average household income of $105,000, which is $17,000 more than Wi-Fi-connected tablet owners. The report also revealed 57 percent of cellular-connected tablet owners are college graduates, compared to 51 percent of Wi-Fi tablet owners, the NPD report found. "Cellular-embedded tablet use is growing rapidly, however, for it to become a mass market product mobile carriers need to appeal to a mass market audience," said John Buffone, executive director of the Connected Intelligence department of the NPD Group. "While 2014 marked the year consumers activated cellular enabled tablets, 2015 must become the year this technology reaches a broader demographic audience." 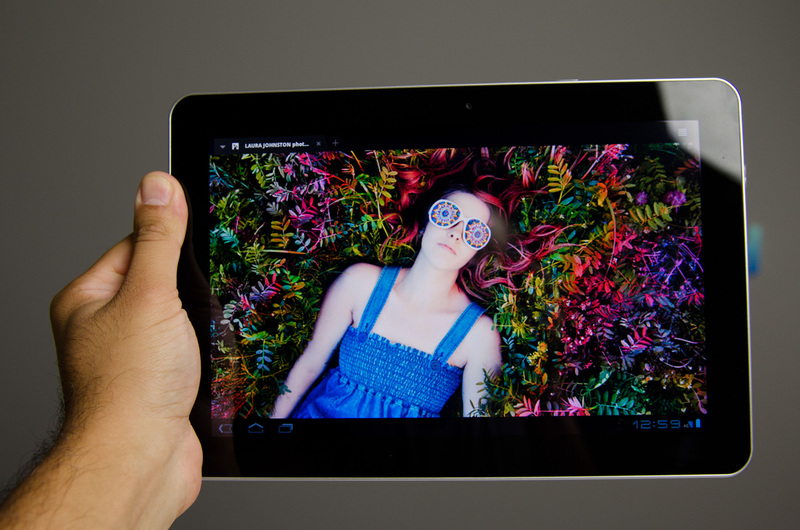 Overall, there were 116 million tablets in use by consumers and business workers by the end of Q4 2014 - but tablet sales growth is expected to slow - and hardware manufacturers need to revamp their marketing campaigns.